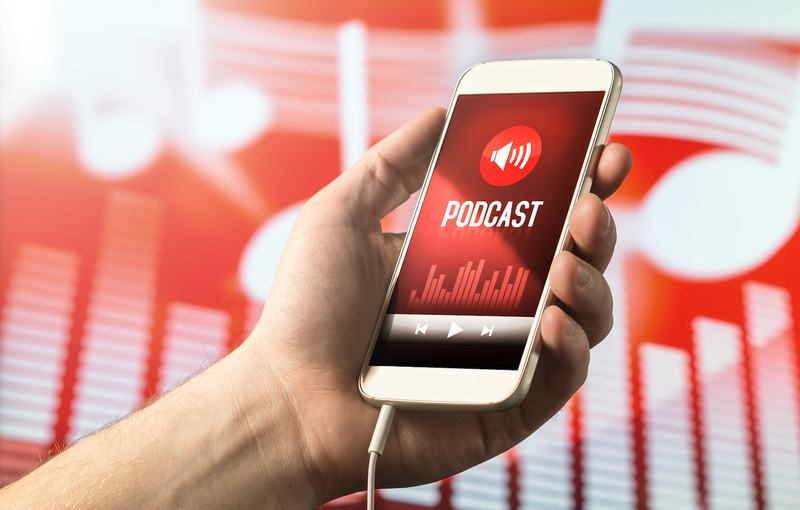 It’s no secret that DSPs (digital service providers) like Spotify and Apple are making a big push behind podcasts, especially their own original content. That push looks to already be paying off, with new data showing that podcasts are already bigger than curated playlists. According to MIDIA Research, more streaming users listen to podcasts than to playlists. 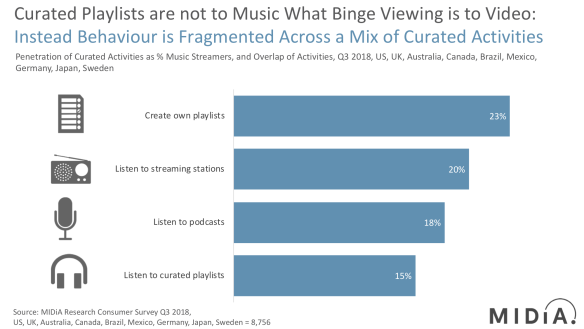 18% of music streamers listen to podcasts, while only 15% use curated playlists. At the same time, 20% of music streamers listen to streaming radio stations. Podcast penetration is 19% overall, but rises to 28% among users of streaming services, indicating that podcasts “have the potential to be bigger than streaming music”. The data for the study, which is set to be released in full soon, was taken from the US, UK, Australia, Canada, Brazil, Mexico, Germany, Japan and Sweden.